young people’s self-esteem across the nation’s schools. What does being true to you, mean to you? We want to know what being true to you means to you – tell us in a video or send us a photo. 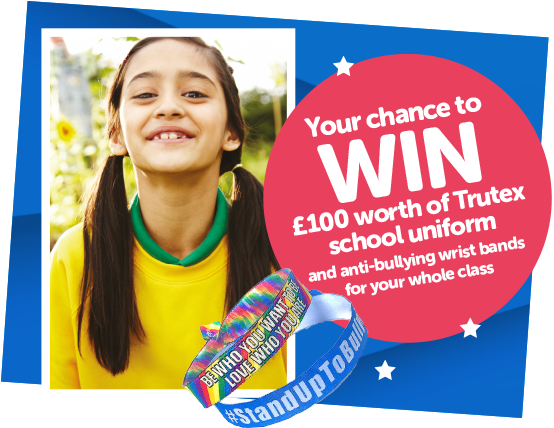 You could win £100 of school uniform and anti-bullying wristbands to give to all your class at school! 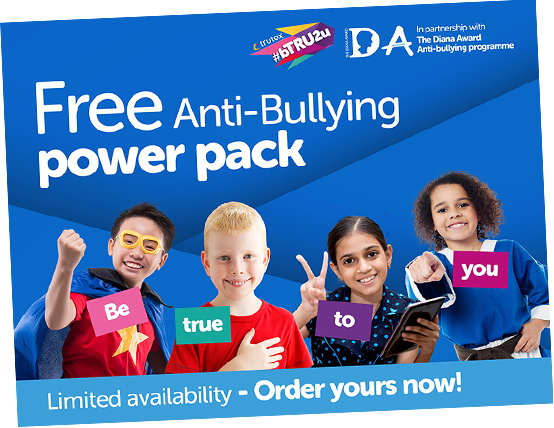 To support our bTRU2u campaign we have created FREE anti-bullying power packs for children to enjoy. As well providing fun and entertainment, the packs include advice and tips on what do if you are being bullied, and details on how to stay safe online. Schools can request their free bundle to hand out to pupils, or you simply download a free printable version. 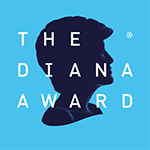 The Diana Award is a charity legacy to Princess Diana’s belief that young people have the power to change the world. The partnership represents a significant commitment to helping the thousands of young people who access The Diana Award’s programmes every year. More than 16,000 young people are absent from school due to bullying. That’s why The Diana Award Anti-Bullying programme empowers young people to make their school a safe, happy and bully-free place to be. limited by guarantee, registered in England and Wales number 5739137. 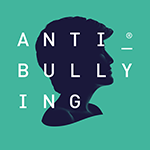 Our aim is to help reach more young people to benefit from The Diana Award Anti-Bullying programmes to empower young people to tackle bullying in their schools and communities. 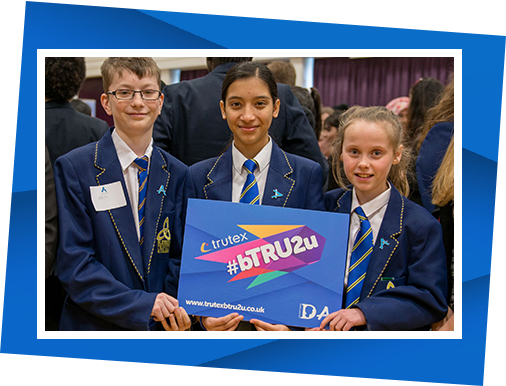 Trutex #bTRU2u supports The Diana Award Anti-Bullying programmes which aim to give young people across the UK the skills, confidence and knowledge to make a positive difference on bullying and lead on anti-bullying initiatives in their schools. Over the coming months, the website will grow with help, support and resources for students, parents and schools, plus much more. Join in the Trutex #bTRU2u conversation! Uniforms do go some of the way towards preventing bullying, by levelling the playing field and putting students all on the same team. Find more out about Trutex Made to Last uniforms here.